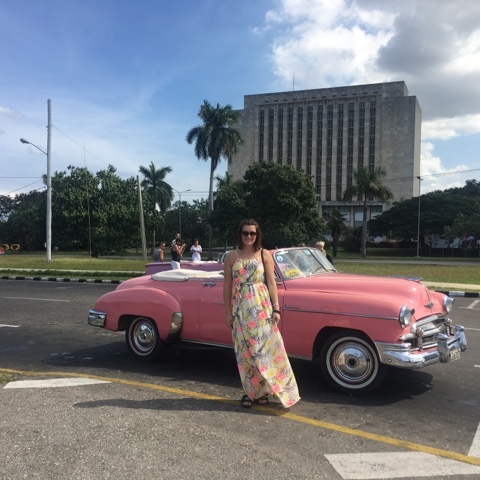 Havana, Cuba’s world-famous capital offers a rich mix of culture, history, music and art. 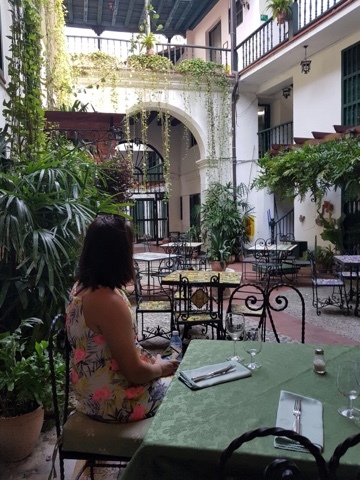 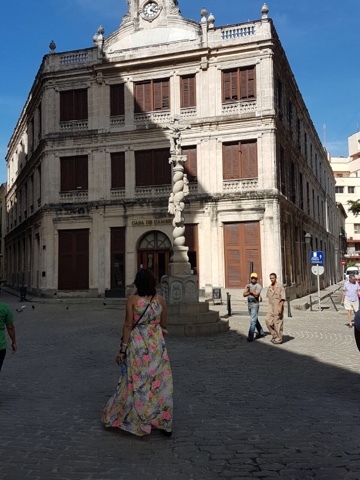 We took a day tour from Varadero exploring Havana’s exceptional museums, eclectic and bright architecture and lively music scene which made me fall in love with the city. 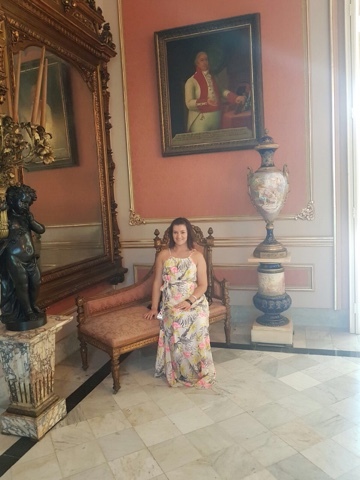 The building and the cars are so bright, so I though that this stunning maxi dress I picked up from #YEG Bamboo Ballroom would fit in perfectly. 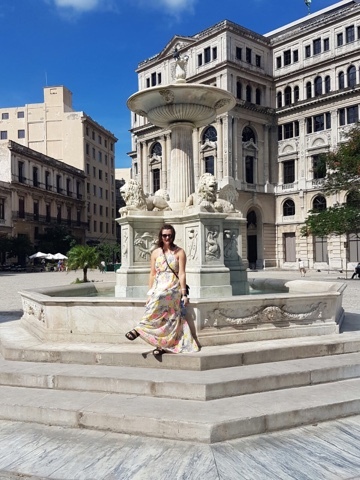 This maxi proven to be perfect for thiry four degree Havana heat. 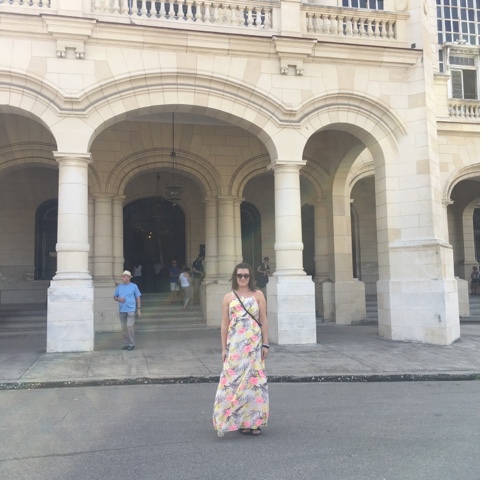 Havana is one of my absolute favorite places to visit. 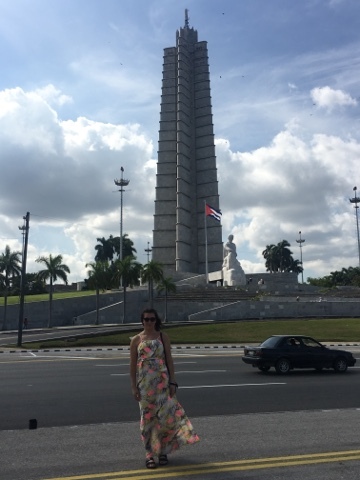 Havana ranks pretty high on my favorite places too.